I'm a former U.S. Marine (I know, I know, once a Marine, always a Marine) and the father of three. 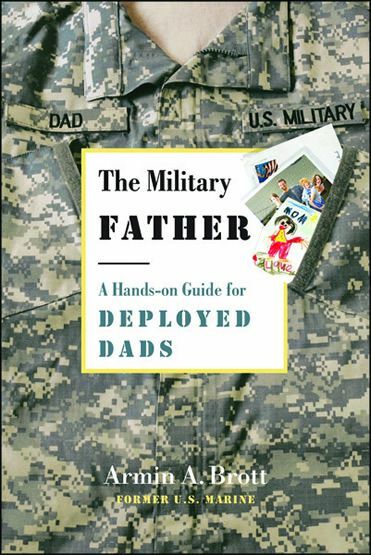 I'm also the author of a number of books on fatherhood, including The Military Father: A Hands-on Guide for Deployed Dads, which is used on a number of military installations to help prepare servicemembers before, during, and after deployment. BA in Russian, minor in French.